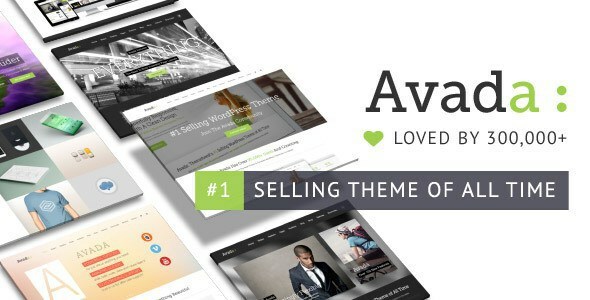 You can currently get a discount on the Avada WordPress Theme over at Themeforest! If you were ever wondering about starting a blog, now is the perfect time to get your hands on the #1 selling theme of all time on Envato! The discount is only for Easter, so it won't last long! You don't need a themeforest discount code; the price has just been reduced directly on the site. It is currently on sale for $39.00, normally it goes for around $60.00. I currently use the Avada theme to serve the Patchesoft Blog- I don't normally spend money on themes as I've normally always used the free versions in the WordPress Themes section. But I really enjoyed using Avada; it comes with lots of bells and whistles which make it easy to use and update. You can also use Avada for SEO; helping you rank on the top search engines better! It also features lots of different demos that you can install with a click of a button, including the one you're seeing now on this site. You can customise those demos to then feel like your own site too- including modifying the headers, logo, typography, sliders, portfolios, blog pages and so much more. 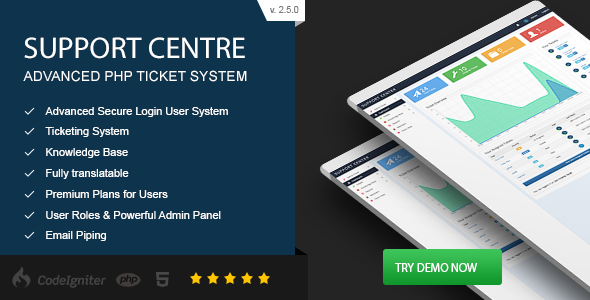 The theme is also updated often; they recently just released their 5.0 version, which includes a brand new page-builder that makes it easy to update posts and pages using drag and drop elements. I don't really use it too much since I prefer to work with source code, but it's great for beginner WordPress theme users. At the time of writing this, the sale has been going on for about a week. The Avada Theme recently hit 300,000 sales and it doesn't look like those sales will be slowly down anytime soon. Go and grab yourself a copy now before the sale ends!